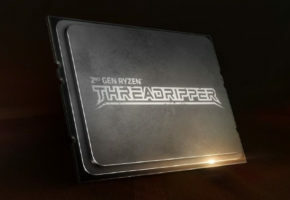 The first listing of second-generation Threadripper has been discovered. The 32-core HEDT CPU coming to the TR4 platform is about to shake the industry, which has remained in core-stagnation for years. 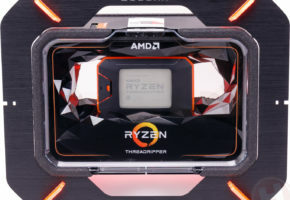 You can already find Ryzen Threadripper 2990X listed in European shop for 1509 EUR, which of course, could just be a placeholder. 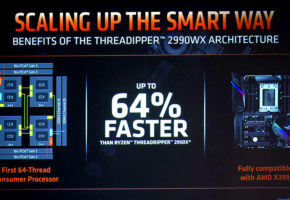 This would put 500 EUR/USD premium over 16-core Threadripper 1950X at launch (which is now much cheaper). 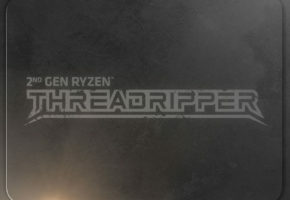 AMD confirmed Threadripper 2000 series are coming to their enthusiast platform this summer. 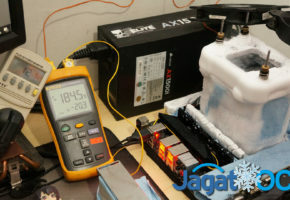 Only two parts were confirmed: 32-core and 24-core SKUs, but no names were given. The new listing would, therefore, confirm that 2990X codename, which was first mentioned by HKEPC, might actually be real.